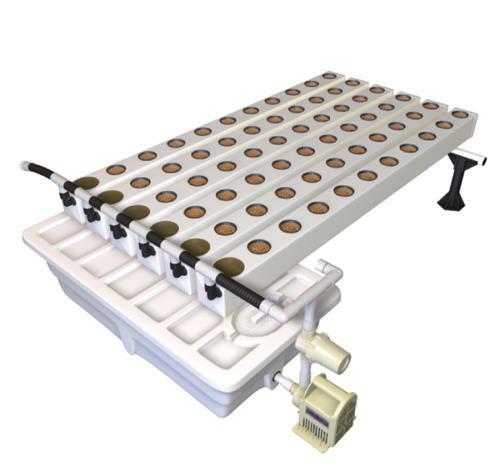 General Hydroponics provides you with the simple and reliable Controller Complete. 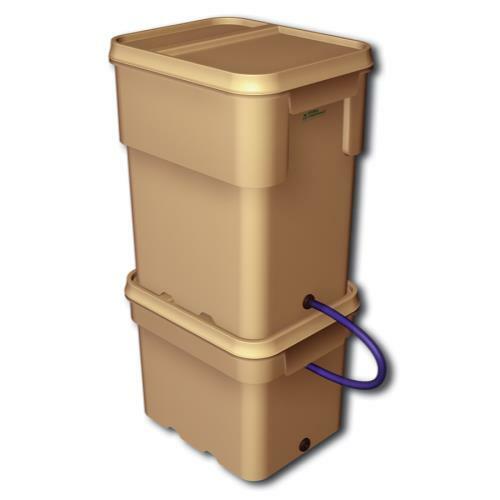 This product is designed to accommodate 8 farm modules using two connected reservoirs. 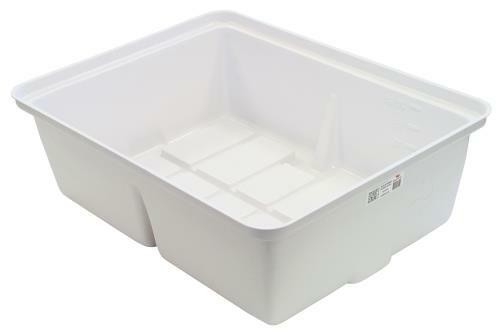 The master reservoir sits on top of the controller and holds additional nutrient solution. As plants draw water from their individual reservoirs the liquid levels drop causing the float valve in the Controller to open and draw fresh nutrient solution from the Master Reservoir above. 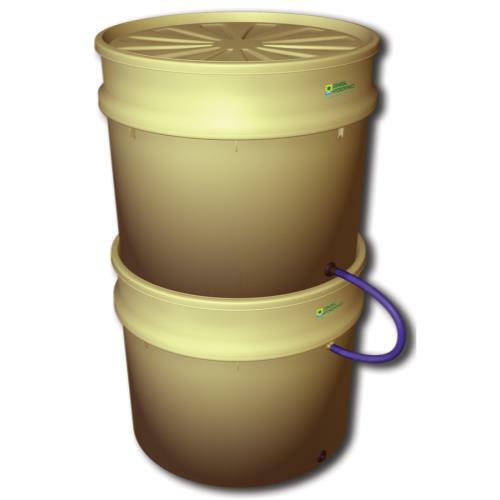 This automatically maintains the ideal nutrient solution level in all the connected units. Ideal nutrients levels mean higher yield in your system! 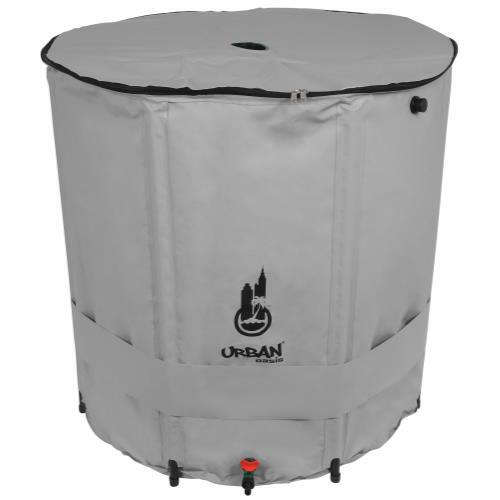 Specifically includes a 13 gallon reservoir, 8 gallon controller, tubing, fittings and float valve.